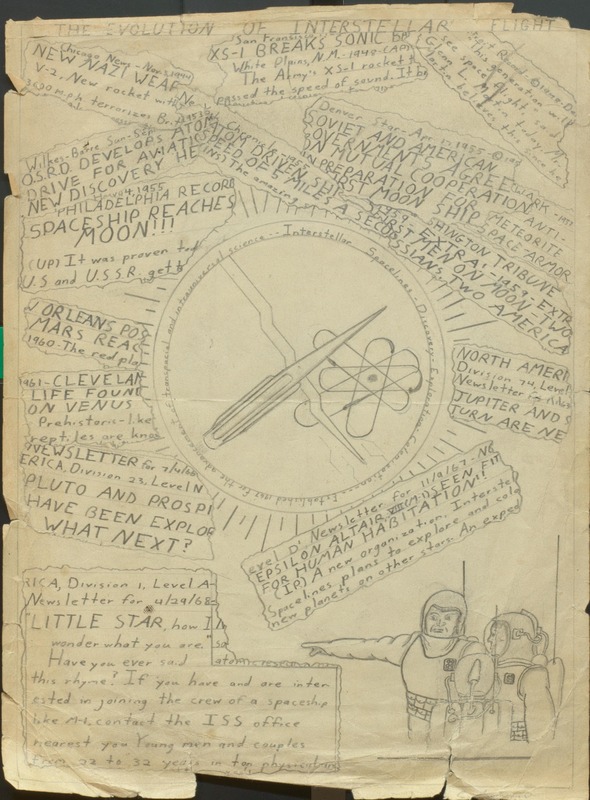 Sagan’s fixation continued and as a pre-teen he sketched his vision for the future of interstellar space exploration, currently housed in the The Library of Congress. The drawing featured newspaper headlines he predicted would happen in the future. Our favorite: "Epsilon Altair seen fit for human habitation." Sagan pursued hispassion into adulthood writing later: "All my life, I've wondered about life beyond the earth. On those countless other planets that we think circle other suns, is there also life? Might the beings of other worlds resemble us, or would they be astonishingly different? What would they be made of? In the vast Milky Way galaxy, how common is what we call life? The nature of life on earth and the quest for life elsewhere are the two sides of the same question: the search for who we are."